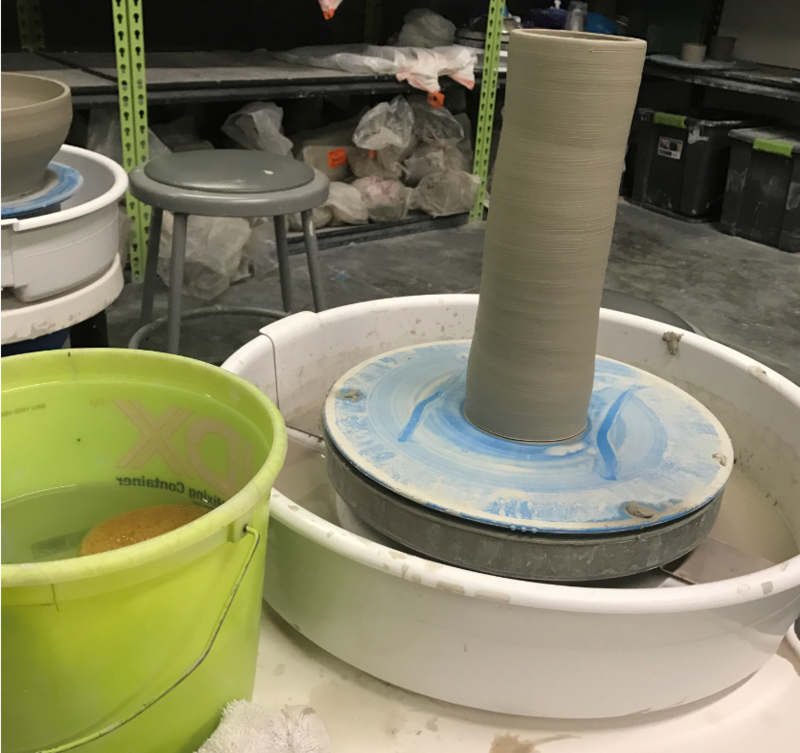 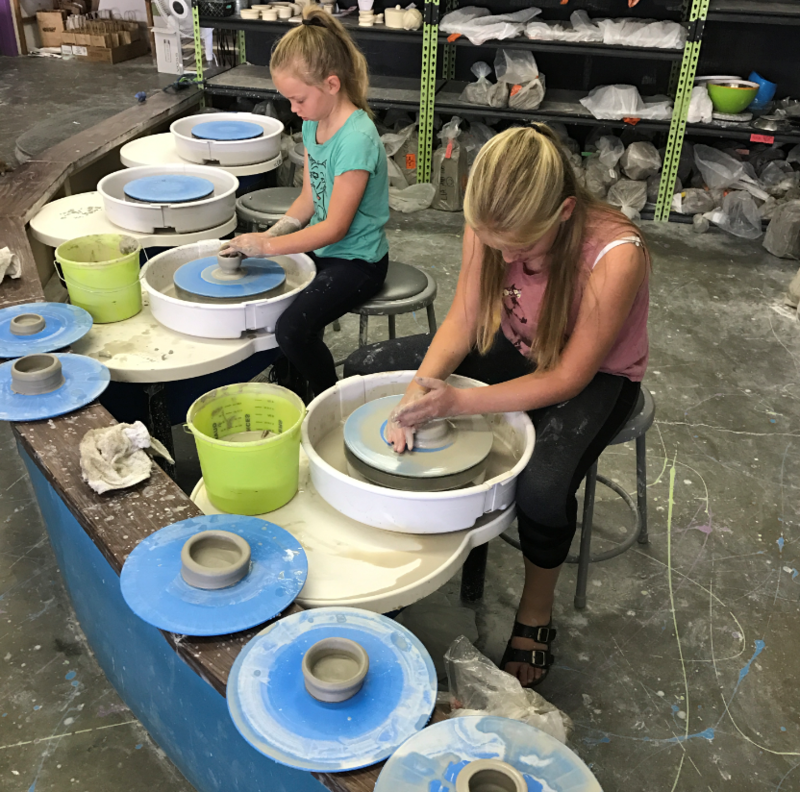 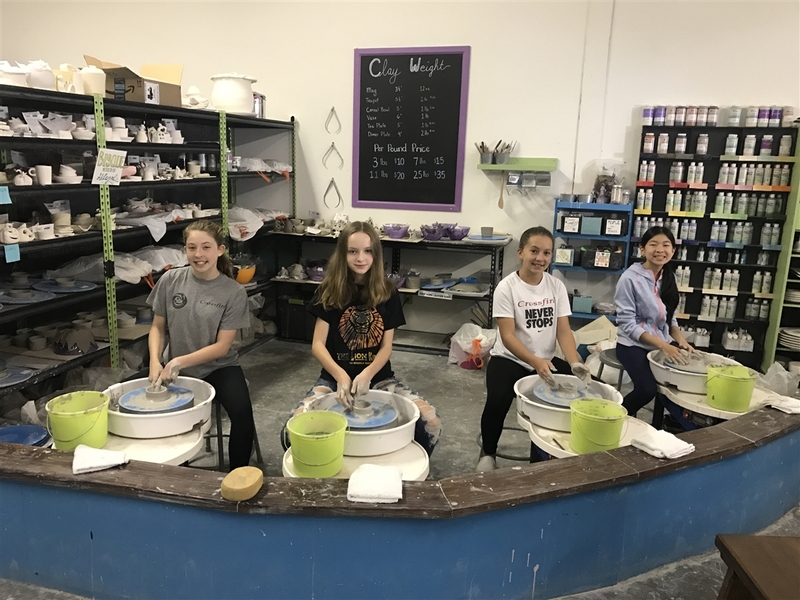 Join the studio owner to learn the art of building functional pottery using the pottery wheel and hand building techniques. 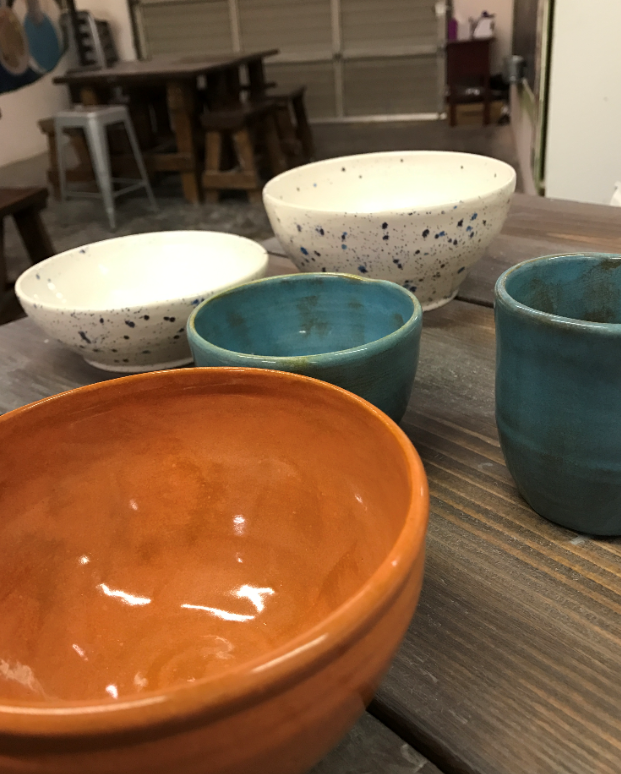 We’ll work with various altering techniques and additions of slabs, handles, and spouts to create an assortment of pottery forms you can actually use at home. 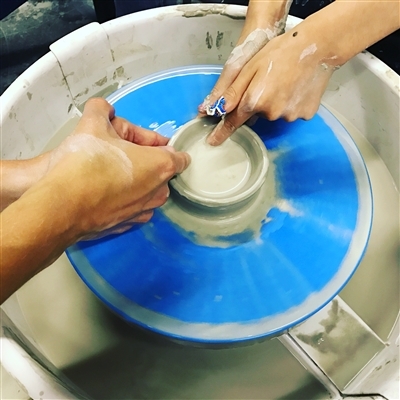 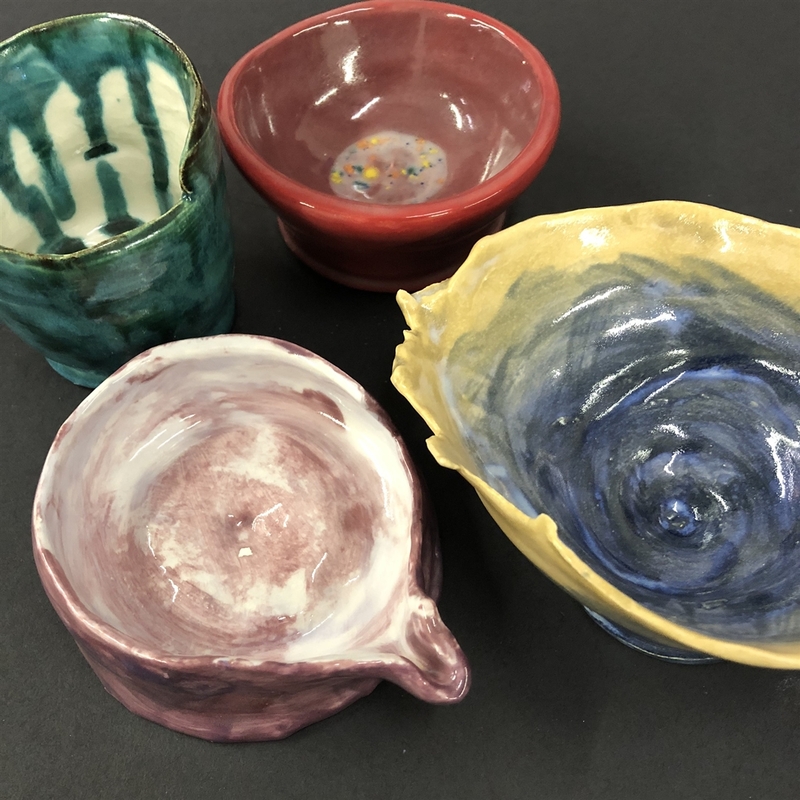 This workshop is a fantastic way to dip your toe into the world of ceramics and have the confidence to use the studio independently during open studio hours!